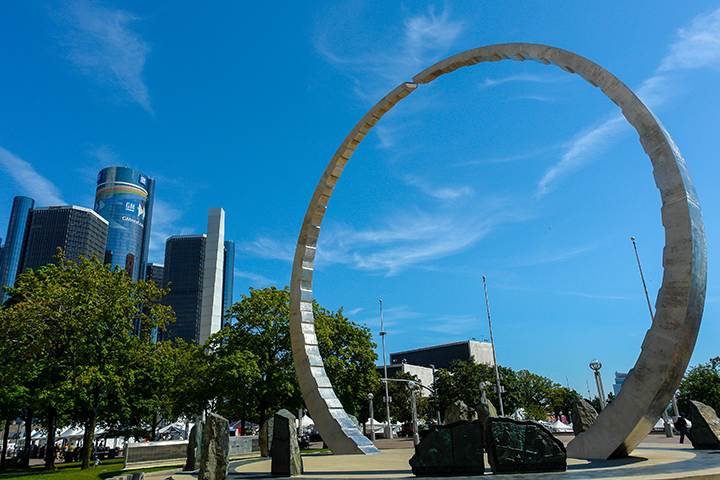 There’s always something happening here at America’s fastest-growing major airport, and this is the spot where we’ll post ideas, info, and the fun, interesting or offbeat items that might make your travel a little more memorable. 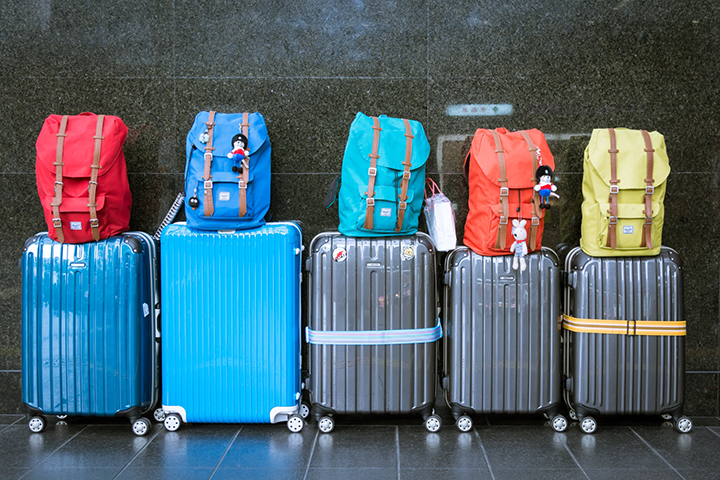 Travelers generally have a pretty good idea of what they can and can’t carry through the Transportation Security Administration checkpoint at the airport. 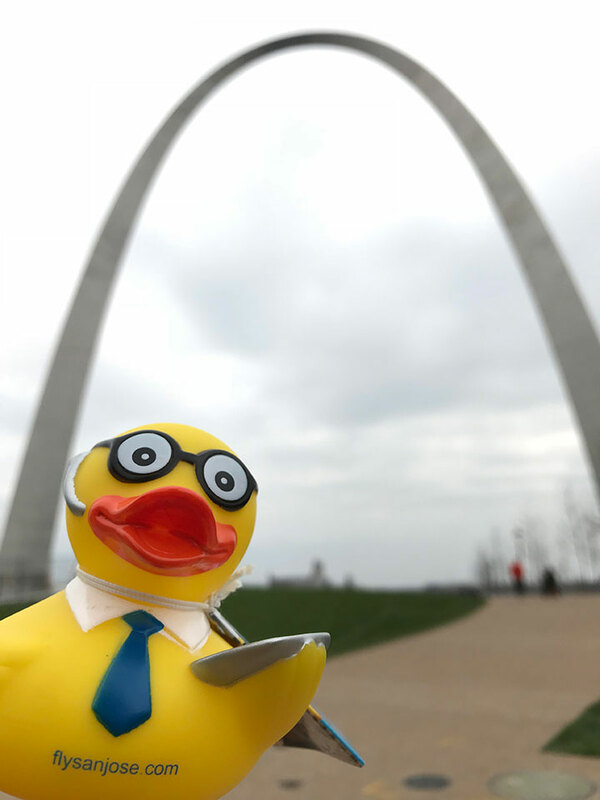 Seymour’s next adventure was St. Louis. 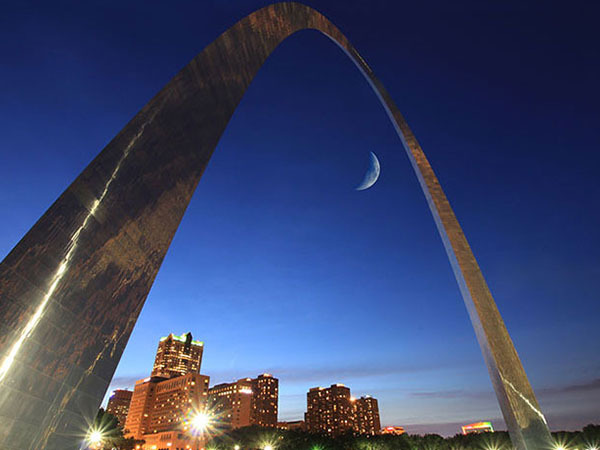 Taking advantage of Southwest’s new daily nonstop from San Jose to St. Louis, he couldn’t wait to see the famous Gateway to the West. 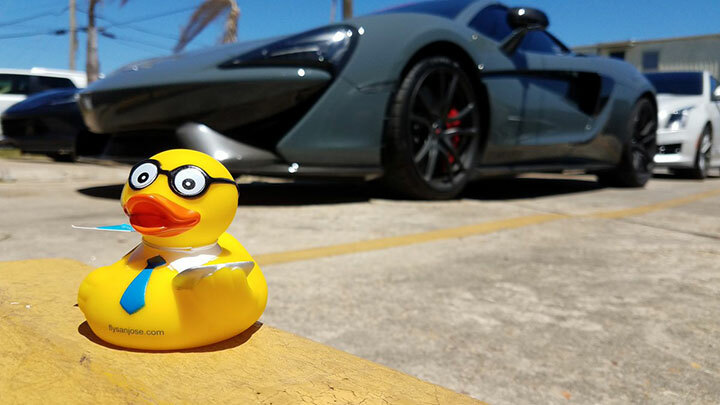 Seymour loves fast cars and fast… airplanes. 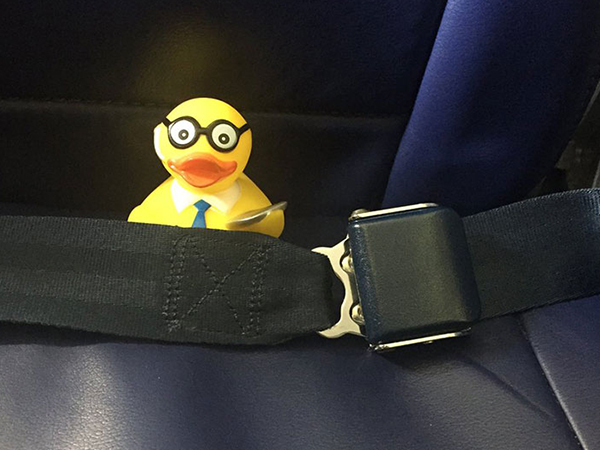 So he turned in his luxury rental and was ready to take flight again – this time to Washington’s Dulles International Airport. 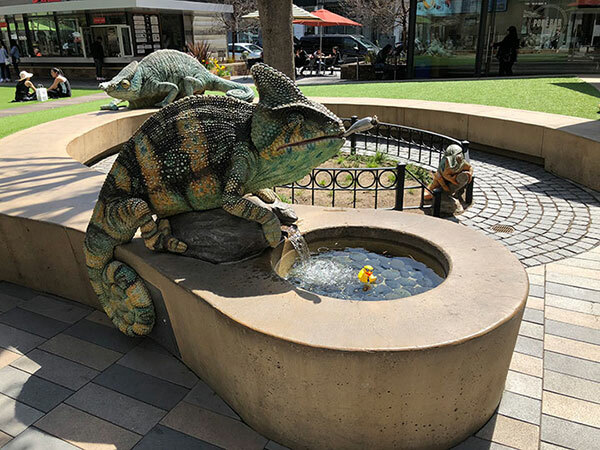 These are the tales of Seymour J. Canard, the vibrant, geeky, wanderlusting technology duck from San Jose International Airport. 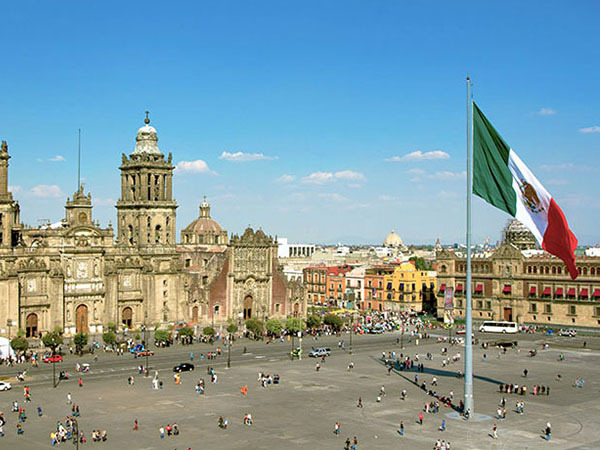 Serving as the capital of Mexico, Mexico City offers a richly colorful history and culture that attracts and intrigues visitors from all over the world. 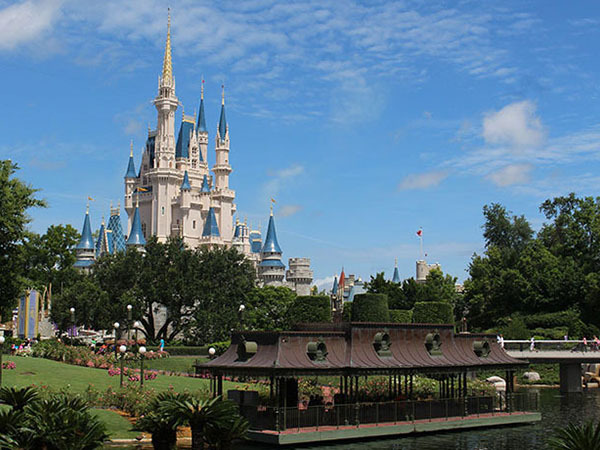 With seven of the top theme parks all in one sunny location, Orlando is the theme park capital of the world. 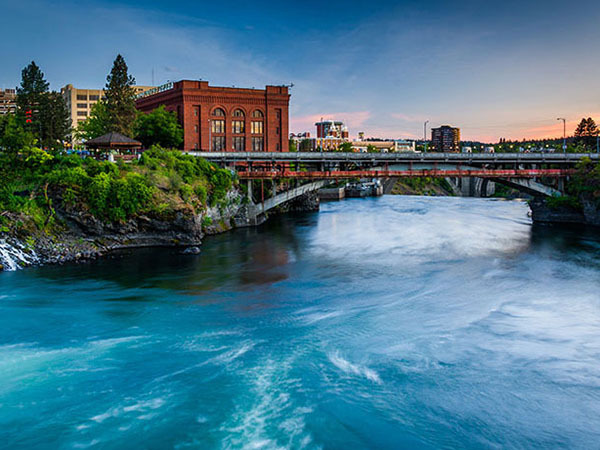 Just a short flight north of San Jose, you’ll find Spokane. Considered the capital of the Intermountain Northwest, this city is a thriving hub. 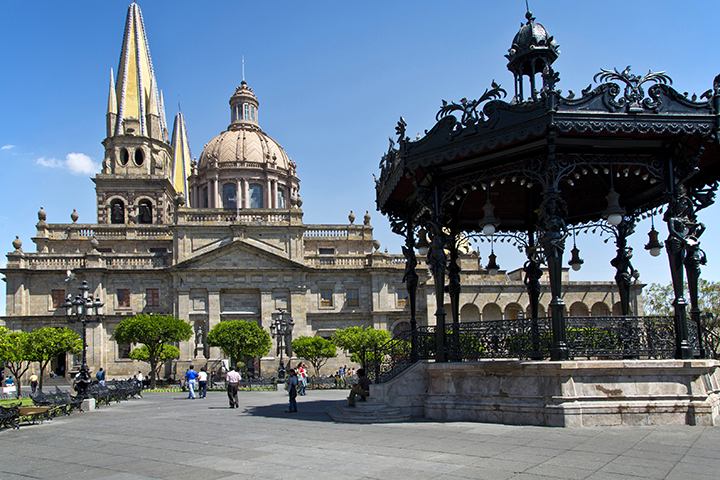 It’s a quirky mix of natural and urban.